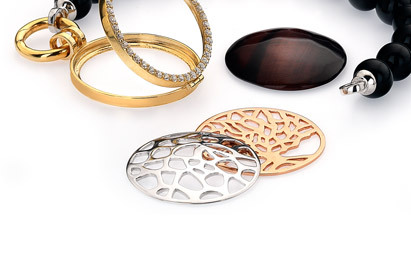 This small secure connecting ring enables you to wear your locket with any of the semi precious bracelet and necklace options. The connecting ring is polished 925 sterling silver with rhodium plating. Available in Large.